We started to work as an agency on Upwork (former Elance and oDesk) in the summer of 2013, have earned Top Rated status, several The Best Agency and Freelancer awards and more than 1 million dollars since then. So, we look like people who know how to run the Agency on Upwork (though sometimes I do not feel this way at all:), Upwork invite me from time to time to be a speaker on their events, and people often ask me the same questions, so, I decided to collect them questions and answer in this post. First of all, I must say this path is not for everyone. 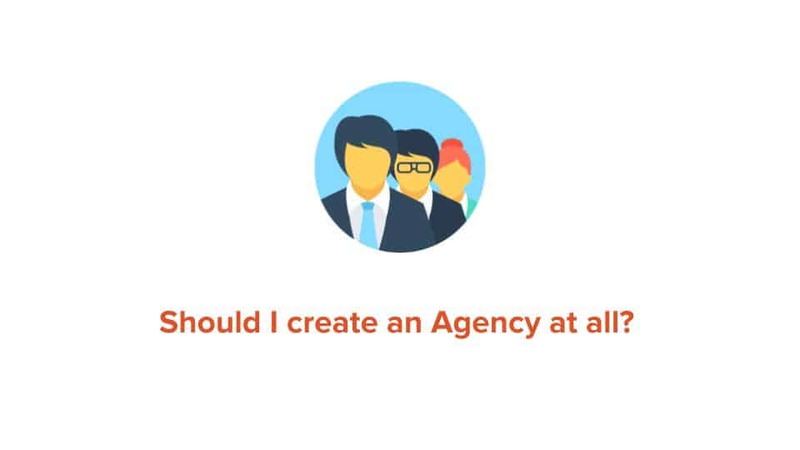 An agency is the first step in establishing your own company and, like any business, it requires a lot of time and energy. Moreover, it brings its risks and difficulties, and your work might become less stable and secure. 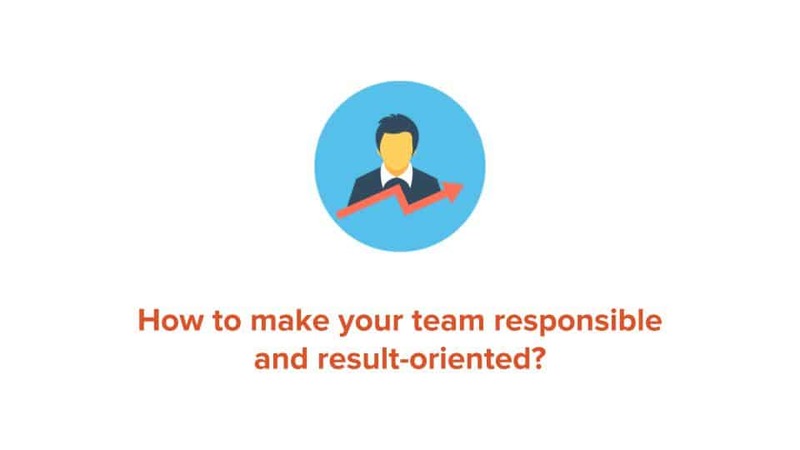 Another challenge is a lot of responsibility – you are responsible not only for providing your employees with enough money and interesting tasks but also for delivering excellent results in time, making your clients happy. 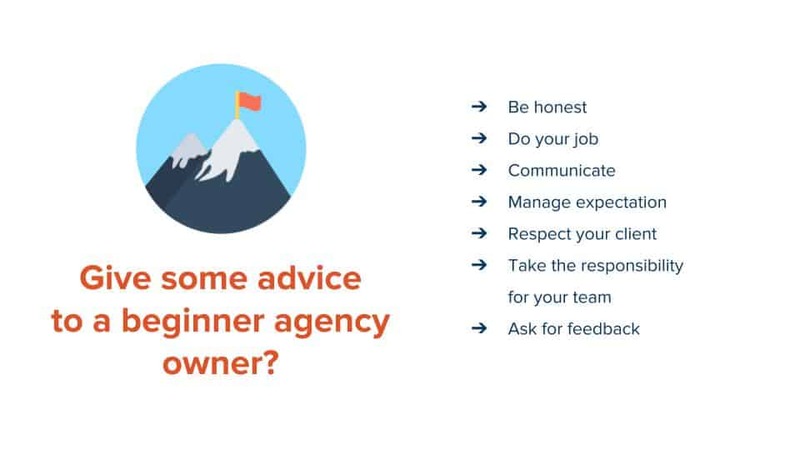 Before starting an agency, decide if you are ready to take this challenges and start your own business and if you do, let’s go to the next questions. Find a partner. It requires at least two to make the team. 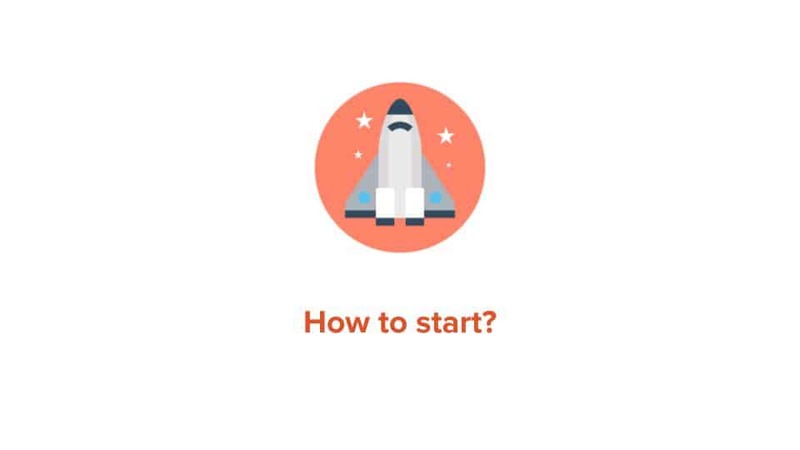 You may invite another freelancer from Upwork or a colleague from outside of Upwork for a job, either full-time or part-time. It is good to have both technical and communication skills covered in the team. 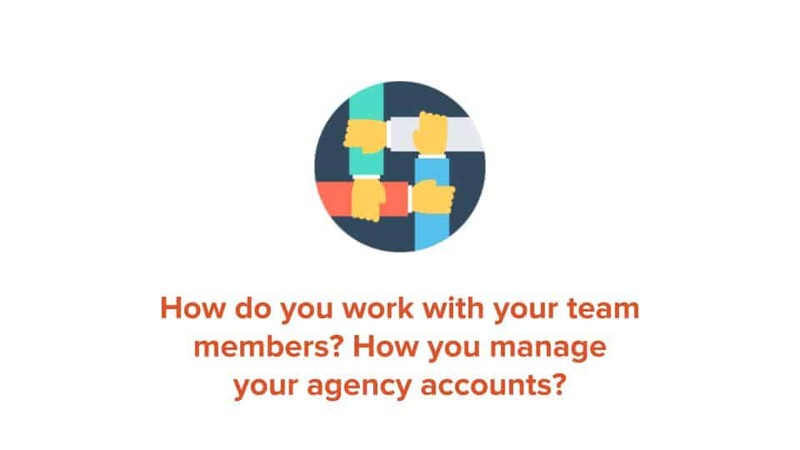 Find a project for your team, making sure you can do it well, as the clients’ feedbacks are vital for the new agencies. 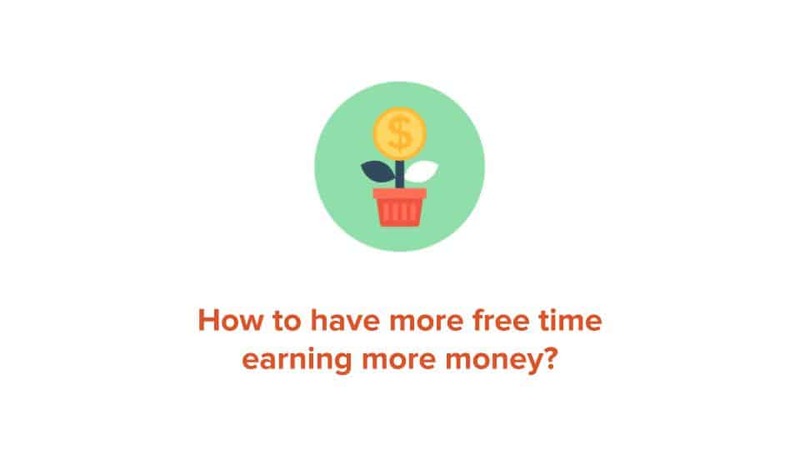 Some people think that being an entrepreneur means to have more money and more free time. It may be true about money (but believe me, not always), but you unlikely will have a lot of spare time. The biggest challenge is the balanced workload. You need to have the stable flow of new project for your team, to keep people busy and bring some profit to the company, but from other hand do not overload them with work. You can find any professional at Upwork, but remember that ones with the best profiles are not necessarily the best performers. 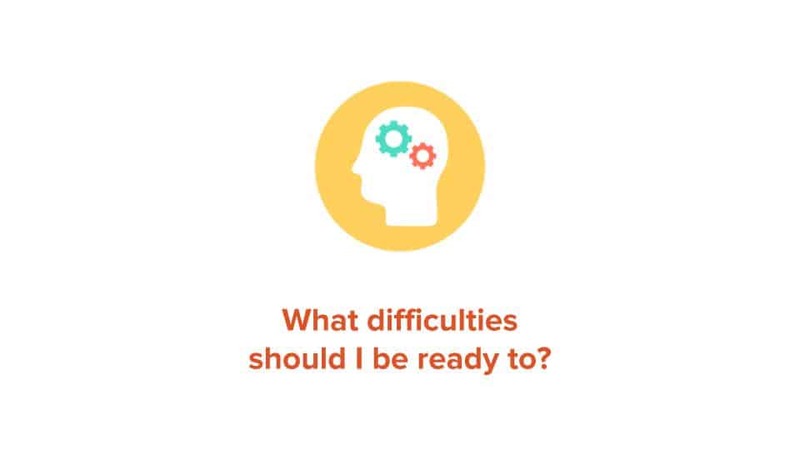 Check their skills giving them a test task or starting with the small projects, evolving to the long-term cooperation with successful candidates. 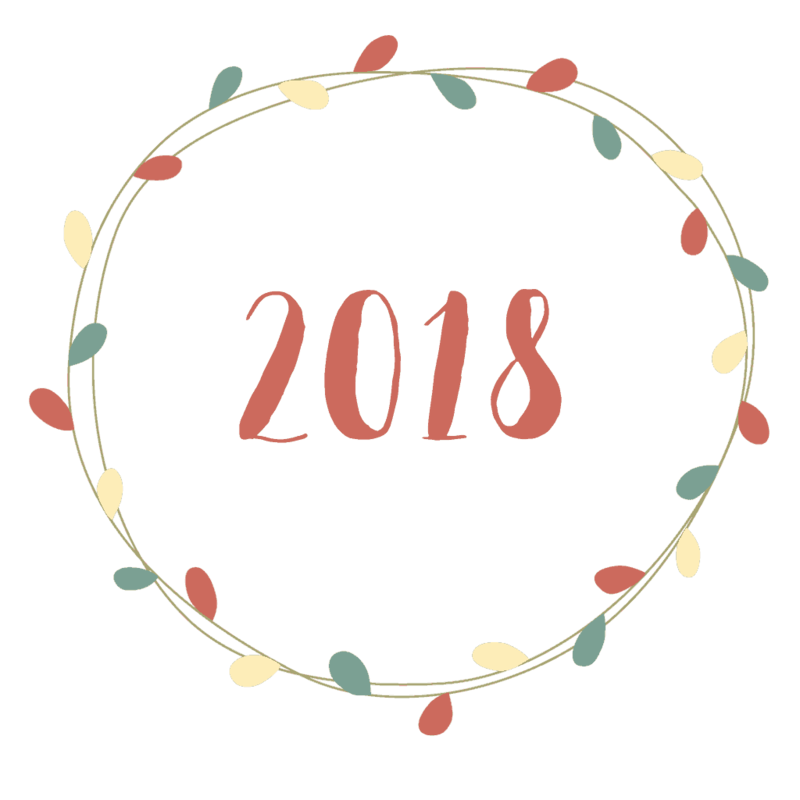 I would also recommend hiring a full-time Sales or Marketing Assistant, who will work closely with the team, know the people and their skills, understand all the values and processes. 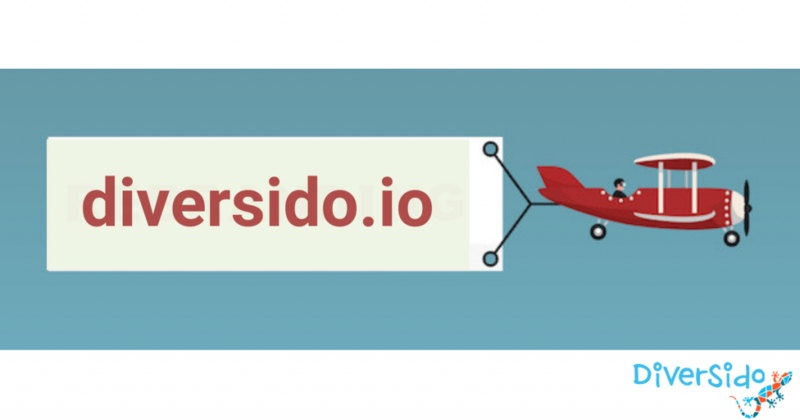 It will significantly help them to find the most appropriate clients and target audience. Our main values are honesty and transparency. 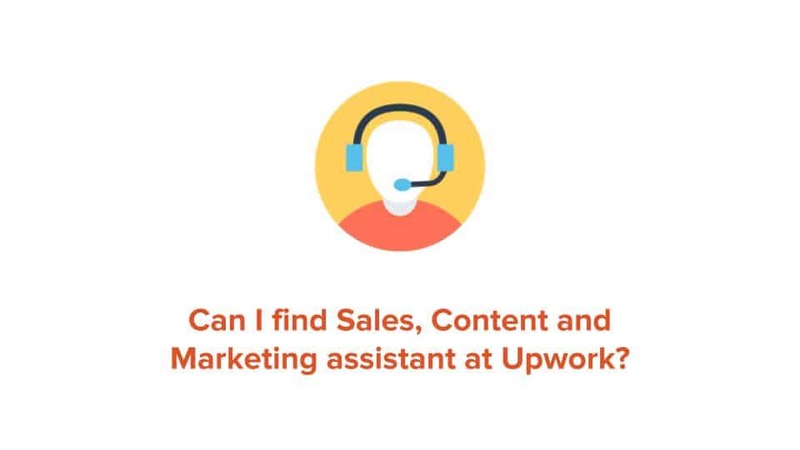 So we do everything according to the Upwork requirements – all our agency members are real people who have their own accounts and work directly with the client. We do not use any hidden schemes, intermediate communication layers, etc. We operate as a company – almost all our people work from the office and they did not know about Upwork before joining our team. A couple of guys we found on Upwork and they work with us full-time remotely. All our team members speak English fluently, so they can communicate directly with the client and they usually do. Our Project Coordinators focus more on the requirement analysis, planning, and product delivery than on the delivering messages between client and developers. Contract details can be found in the profile, so there is no secret. First of all, you should give a good example of excellent communication, managing expectations, and problem ownership. Second, discuss the tasks with your team, because some things that are obvious to you, can be unclear to other people. 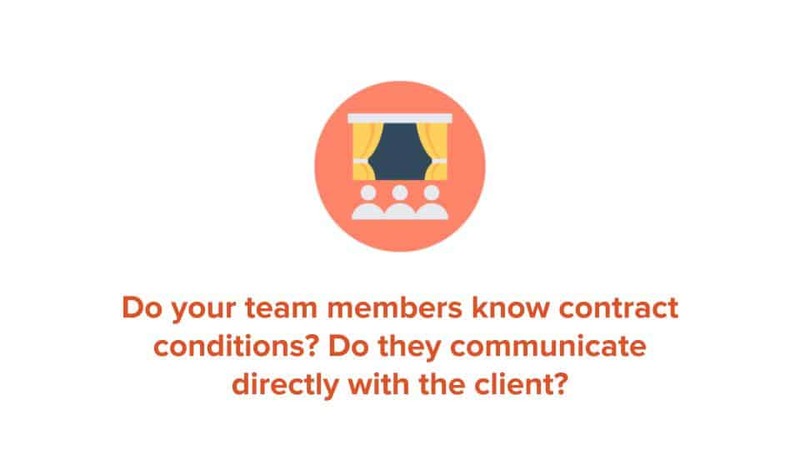 You can also establish some rules of communication with clients, work verification, tasks workflow, etc. It is also important to have one on one meetings with every team member at least once per month to receive their feedback about the project, work conditions, collaboration with other people and give yours about the person’s performance, skills, and other things. Usually, I (or Sales Manager when we had one) apply for jobs either from my account or suggest the most fitting team member, always saying that we are the company to keep things clear and honest. New contract starting time really depends on the job you are trying to find, time of the year and your attitude. 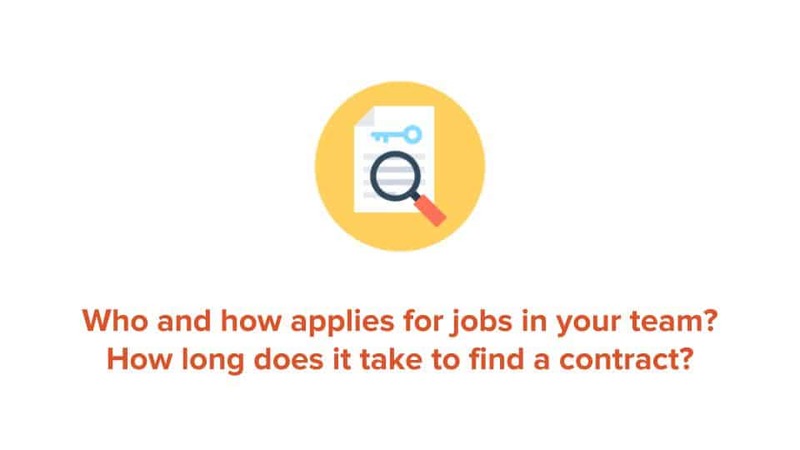 It used to take us no more than 2 weeks to find a new job two years ago, but now it takes much longer – more competition, higher rates, trying to find the project in our niche, makes it more difficult to find an appropriate contract quickly. 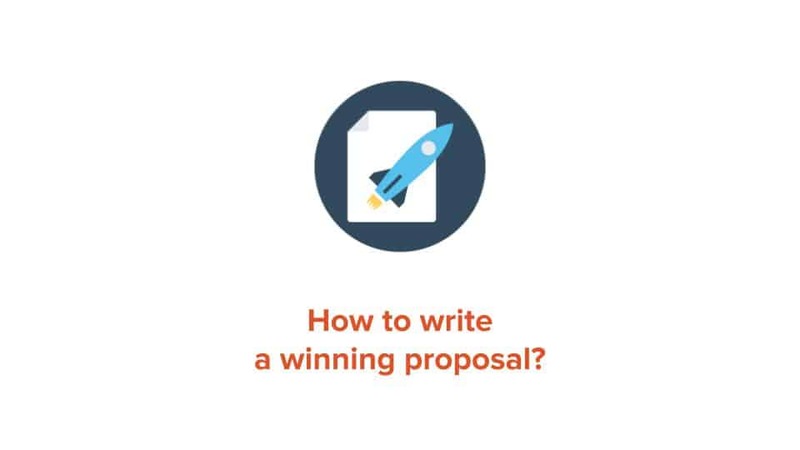 There are a lot of successful proposal tips in the Upwork blog. I can just mention the most important ones: customize your proposal to your potential client’s project, read carefully the job post and requirements, check your grammar and spelling. If you can answer client’s questions or give some advice to them, you should certainly do it to make your proposal valuable and get it noticed. Try different approaches and compare the response rate to see which one works better. You cannot change people, but you can change your attitude. Most of the clients are reasonable and well intended, just try to put yourself in their shoes and understand what are their priorities, responsibilities, and fears. Communicate with them, explain the situation and manage their expectations. Try not to be emotional. 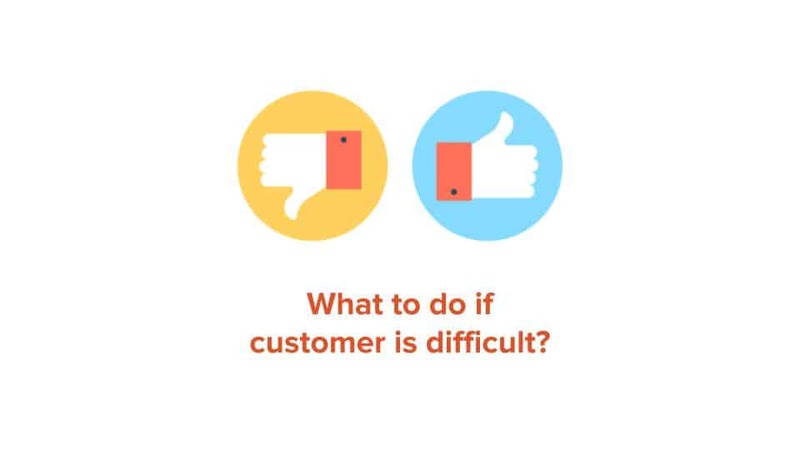 If the client argues with you, stay calm and ask yourself why it happens, what is their pain and what do you want to achieve with this conversation. Always aim to resolve a conflict in a win-win way – good both for you and the client. Be professional, always improve your skills and quality of your services. Admit your mistakes and fix them. You can always explain the situation to the client and they will understand. Value your reputation of a reliable partner who can handle any difficult situation, believe me, it is a way more important than money. I hope these tips are helpful. If you have any additional questions, you can ask in the comments or write me!